The U.S. Securities and Exchange Commission (SEC) is actively cracking down on crypto initial coin offering (ICO) projects and a top official said earlier this year that dozens of cases are pending. The next wave of enforcement by the SEC, stimulated by its recent settlement with professional boxer Floyd Mayweather and music producer DJ Khaled, is expected to be on social media influencers who have promoted ICOs to the general public. When is ICO Promotion a Fraud? Writers, YouTube celebrities, cryptocurrency review platforms, publications, and many more individuals and organizations could be targeted by the SEC if there’s sufficient evidence to prove that an individual or an organization received compensation from ICO organizers to promote a token sale, without disclosing the amount received from an ICO project to the target audience. 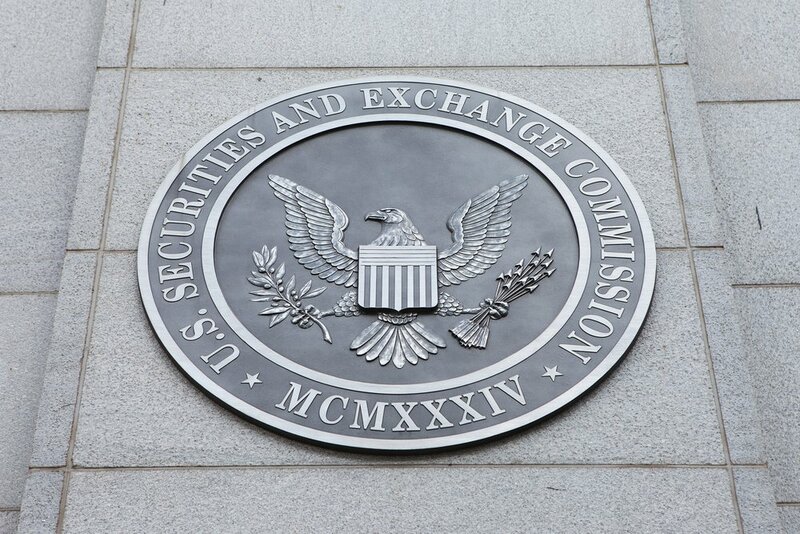 “Any celebrity or other individual who promotes a virtual token or coin that is a security must disclose the nature, scope, and amount of compensation received in exchange for the promotion,” the SEC said last year, emphasizing that the failure to disclose compensation is considered a fraudulent activity. If a celebrity openly promotes an ICO after receiving a payment to do so, and the ICO is considered a security by the SEC, the individual could be seen as a violator of U.S. securities regulations by the SEC. Over the past seven months, Coinbase, the largest fiat-to-crypto exchange in the U.S. market, has been working with regulators to list additional digital assets on its platform. In May, Coinbase announced its interest in listing Stellar (XLM), Cardano (ADA), 0x (ZRX), Zcash (ZEC), and Basic Attention Token (BAT). Fast forward nearly seven months, the exchange has only been able to add three out of the five cryptocurrencies it set out to integrate.